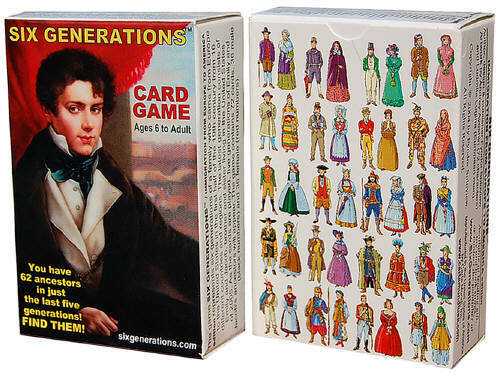 FRANCE :: Six Generations Card Game. Designer Fyodor Soloview. Art by Andrey Ayoshin. Six Generations Publishing, Alaska, USA. KEVIN TUBBS, Alaskan inventor of the beverage pouch. 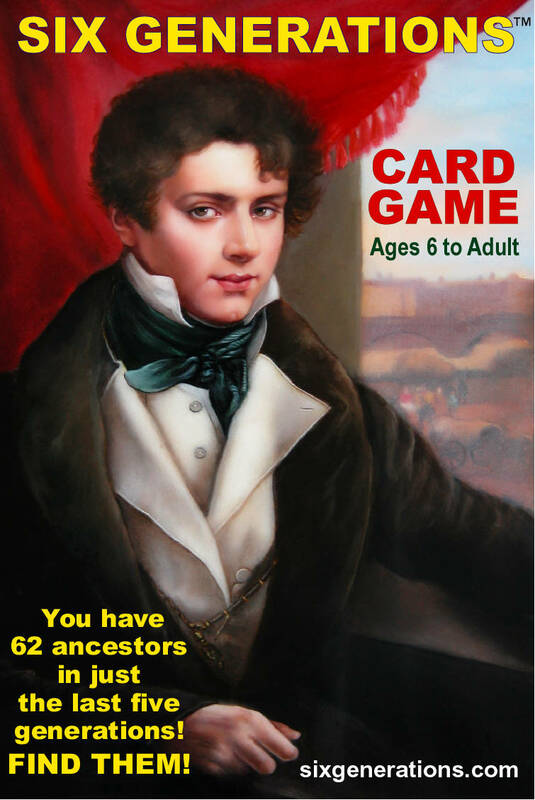 Six Generations is a fast paced action card game simulating the immigration of European settlers into America. 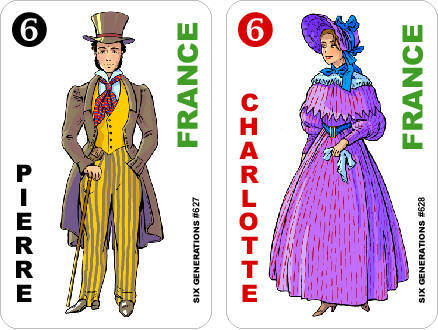 There are several variations, allowing you to make up your own games with these colorful cards. It is no matter what age the player, the colors and symbolism in the cards are easily recognized. Wagers may be placed in advanced versions of the game, similar to poker. Try Six Generations, you will love it! Children often learn by playing, isnt it time they learned about how America was populated? 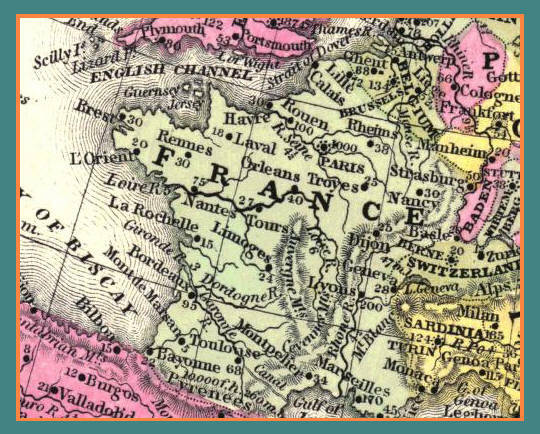 Perhaps this will inspire them to ask questions about their own heritage. How many Generations are in your family?